A comprehensive, straightforward guide that explains what to do and how to do it. Written for the grieving mind, this book presents information in the most concise and digestible manner possible, providing clear instructions for everything that must be done. FREE Download the checklist: What to Bring to A Lawyer. 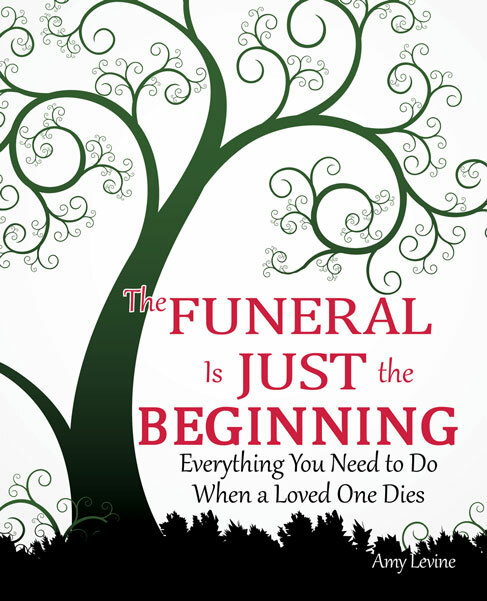 The Funeral Is Just the Beginning: Everything You Need to Do When a Loved One Dies is intended as a reference volume only, not as a legal manual. The material provided is designed to help make informed decisions about finalizing the affairs of a loved one, but is not intended as legal advice.